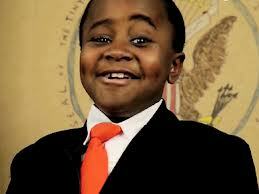 Kid President believes we’re all teachers and we’re all students. So.. What are your answers to these questions as teachers? PS: This little awesome kid has a bunch of videos, check them out on Youtube if you haven’t already!